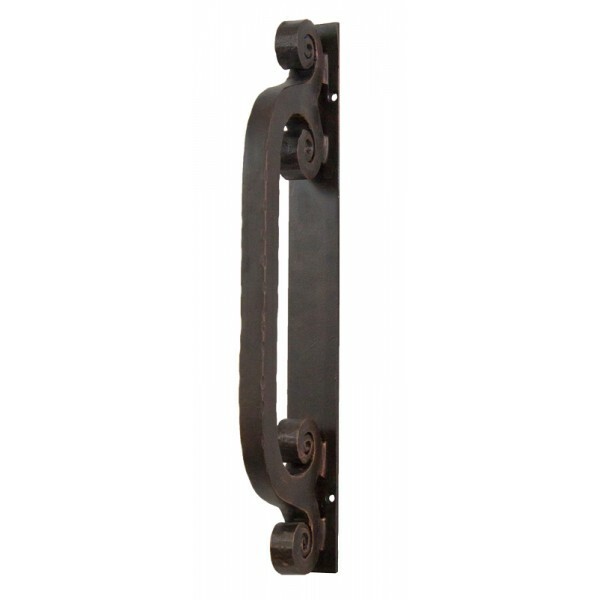 Our Capitol door handle is the perfect way to complete your new iron door selection. 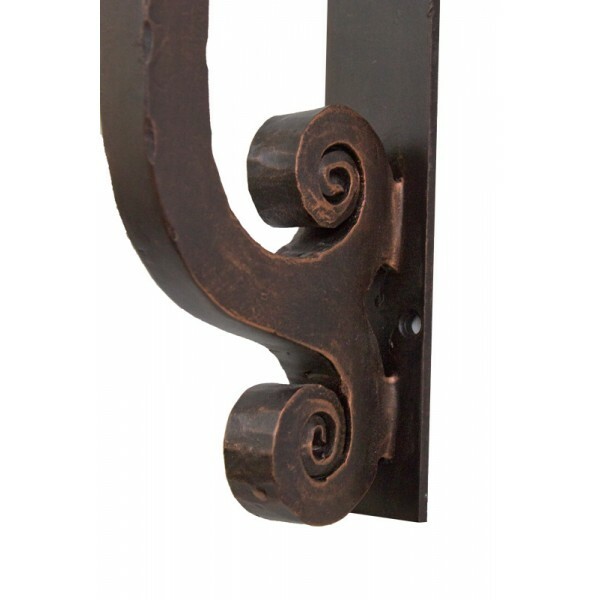 Hand forged out of heavy iron construction this handle exceeds all expectations for quality, beauty, and elegant design. 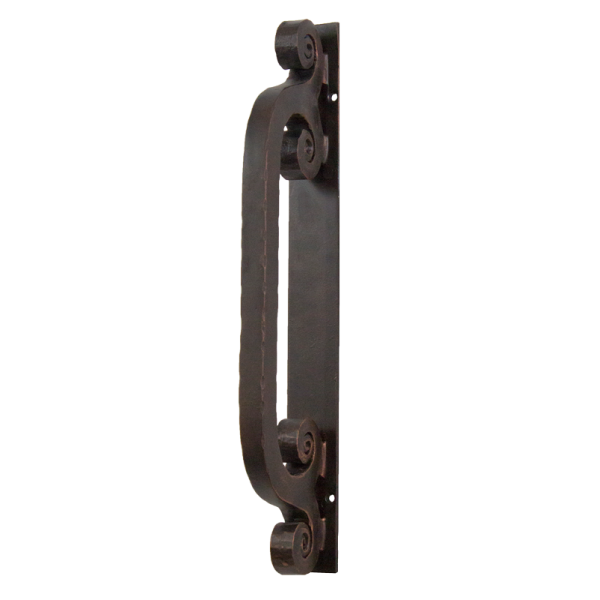 Its profile enhances the look of your door and is a welcoming first impression. 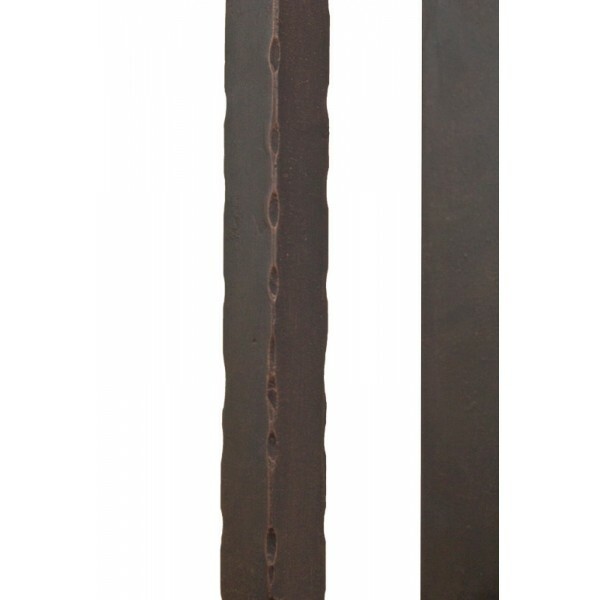 Handmade, hammered, and hot forged, our iron door handles use the best in old world craftsmanship and are finished for a virtually maintenance free lifetime construction.